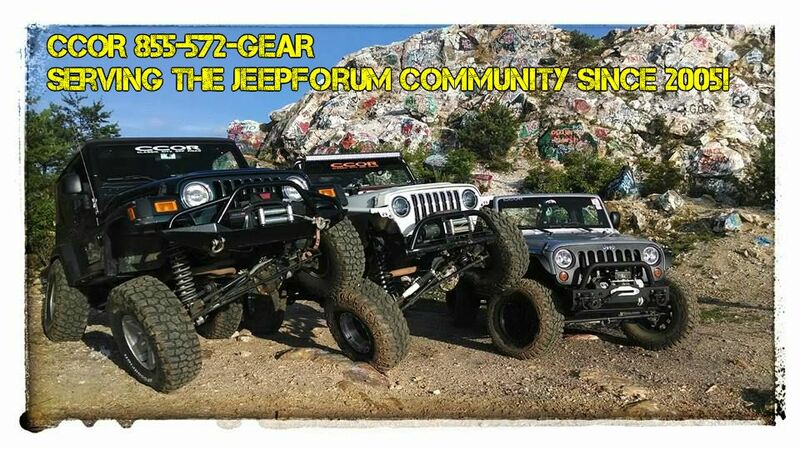 JeepForum.com > Vendor Display > Vendor Display > CCOR is your 1 stop source for everything Jeep! 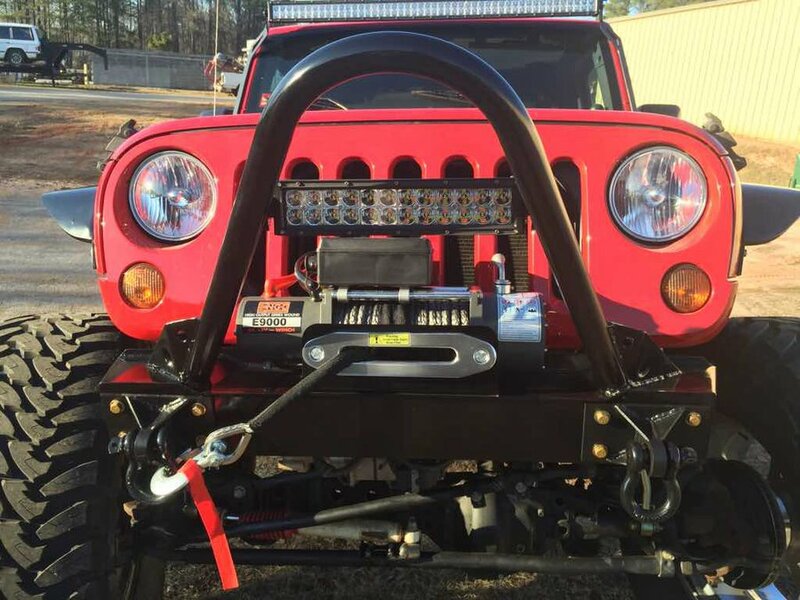 CCOR is your 1 stop source for everything Jeep! Whether you have an old CJ, a Cherokee, or a brand new Wrangler, CCOR has the parts and services you need! We sell just about every part you could imagine! We can make it if no one else does! We don't do just bolt on, as we have a full line of services! Call us at 706-559-9609 to order parts, ask questions, or to make an appointment! We've been in business since 2002 serving our customers locally and shipping parts across the country every day! 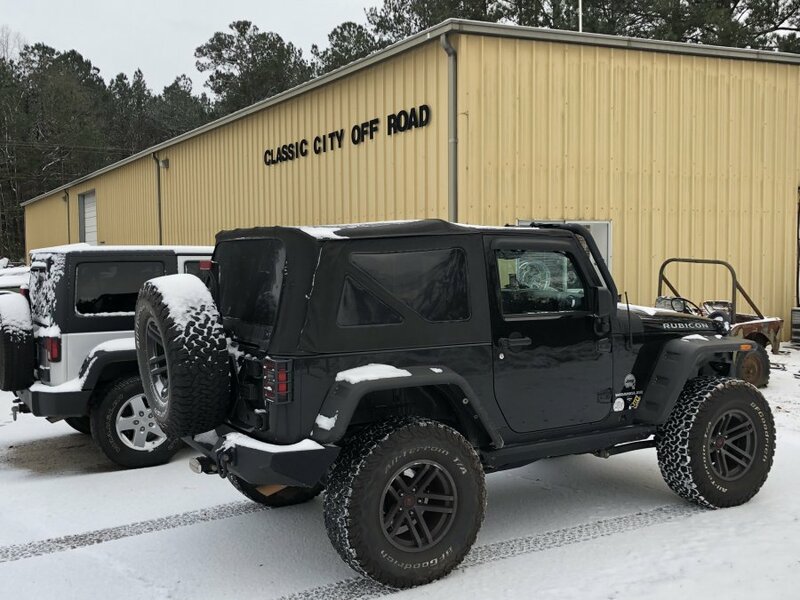 CCOR is your one stop shop for all your Jeep needs. If it's Jeep, then we are your stop. We offer services and deals on new parts daily! Check us out out CCOR for great prices and quality services!!! Best prices, best customer service!!! Call or Pm us today for anything Jeep!!! 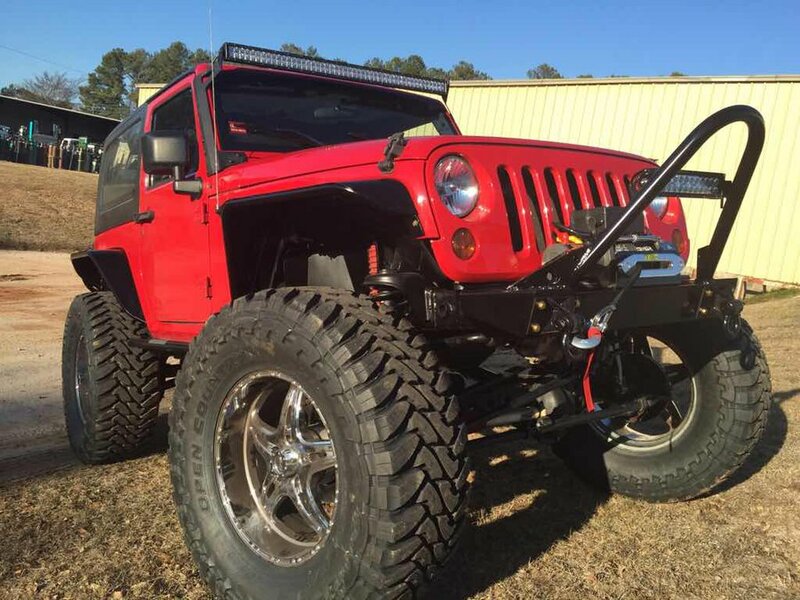 Give us a shout, PM or post for all your Jeep needs!!! 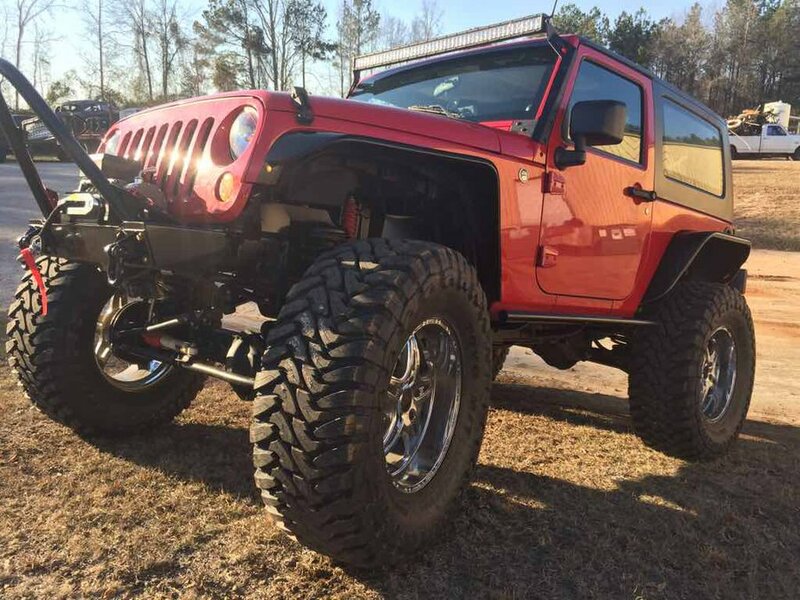 Lifts, wheels, light bars and more!!! Call, post or PM for pricing! Call, post, pm or stop by the shop for pricing! !